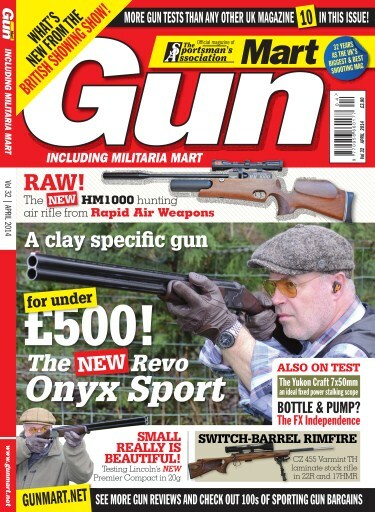 In a review packed issue we test the new bargain priced Revo Onyx Sport 12 bore – a competition clay gun for under £500! 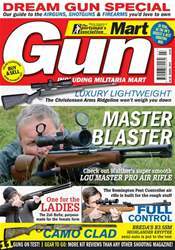 Also on test we have the Rapid Air Weapons (RAW) HM1000 pcp air rifle, CZ 455 Varmint TH laminate rifle, Lincoln Premier Compact 20 bore shotgun, FX Independence pump-up & pcp rifle, LMT 233SP hybrid straight-pull .223 rifle (plus .22R semi-auto conversion) and many more. 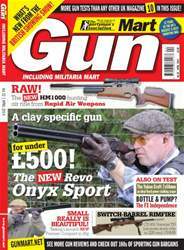 In addition we have reports on new guns and gear from this year’s British Shooting Show – the biggest and best ever – and the British Airsoft Show 2014. 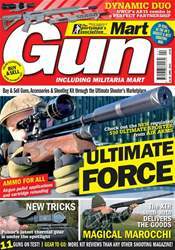 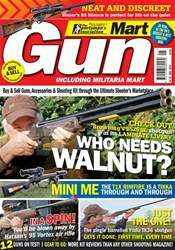 Other features include reviews on great kit like the Magnetospeed V2 chronograph and Yukon Craft 7x50mm rifle scope, plus much more.